It was back in June 2010 when I took flights to Malta from Brindisi to enjoy this lovely island for a couple of days with some friends. I had never thought Malta was such a cool place with so many interesting things to explore. 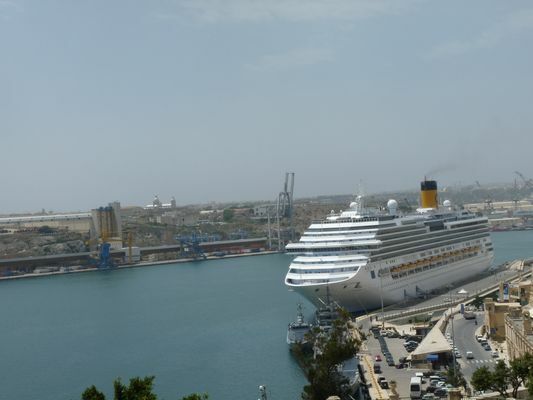 You’ll find that flights to Malta (particularly from Europe) are quite cheap, since the island is very well-connected with a number of low-cost airlines, such as Ryanair visiting the island. The local airline (AirMalta) has also been increasing the number of cities which are connected to Malta by direct flights. 1. 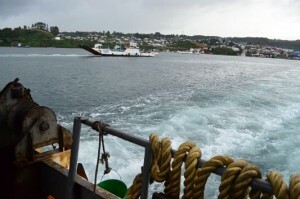 Take a ferry to Comino (leaves from Cirkewwa) – Comino island is just a couple of kilometres from Malta. 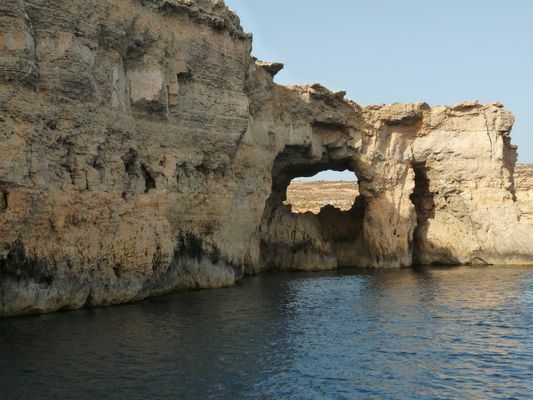 You will love the Blue Lagoon Bay there between Comino and Cominotto island. Just careful with the jellyfish, be prepared for them and enjoy the sun and clean light blue water. And the caves on the way there are breath-taking! 2. 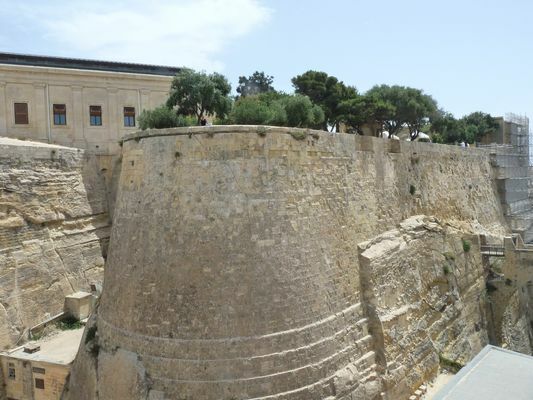 Visit the old town of Mdina – a so called Silent city, a place of the cathedral and knights. 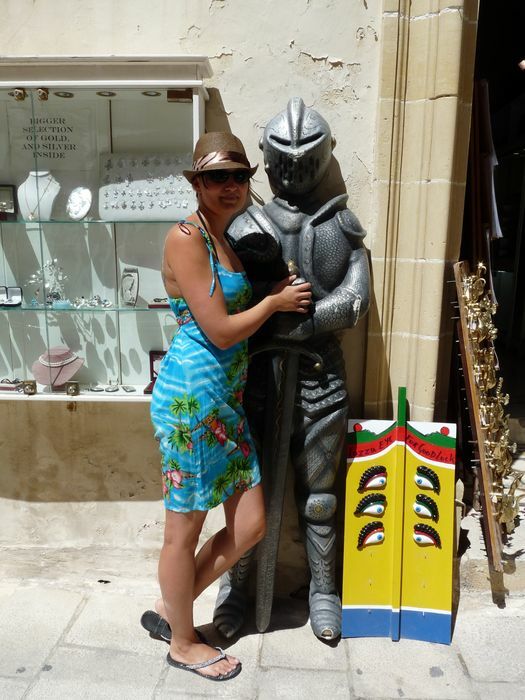 A must do is a photo with a knight statue. 3. 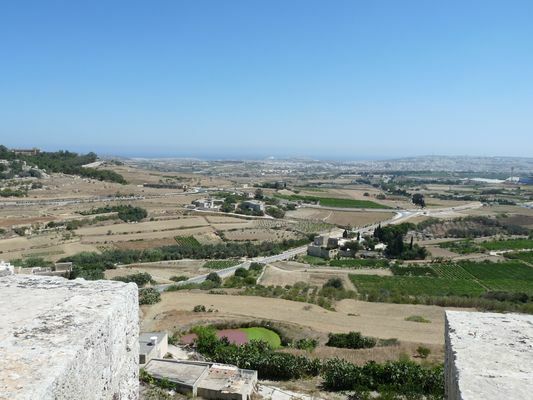 Go up the bastions of Mdina– to get the perfect view of the sea and the village. Just careful! 4. 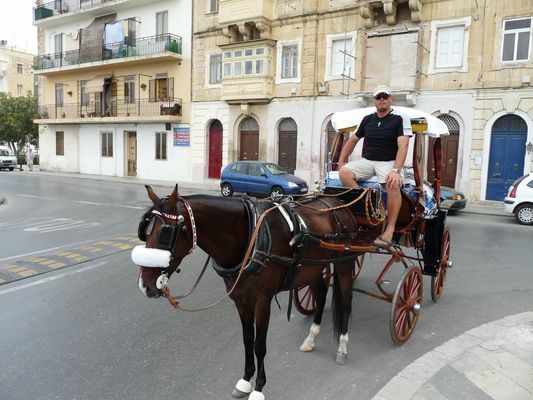 Take all the possible kinds of transport – horse, boat, ferry, local bus, sightseeing bus, bicycle, walking … You will have more fun exploring the island this way. 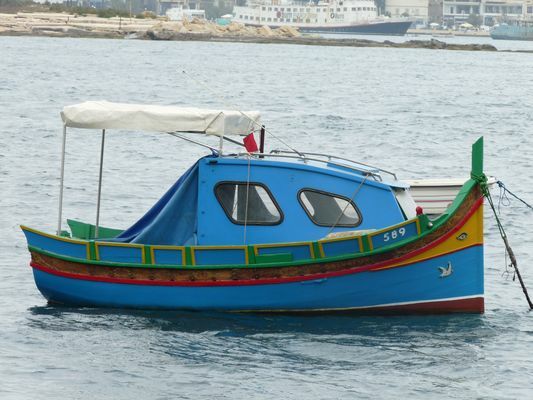 The little boats are always very colourful and the old traditional Maltese buses were as well. 5. 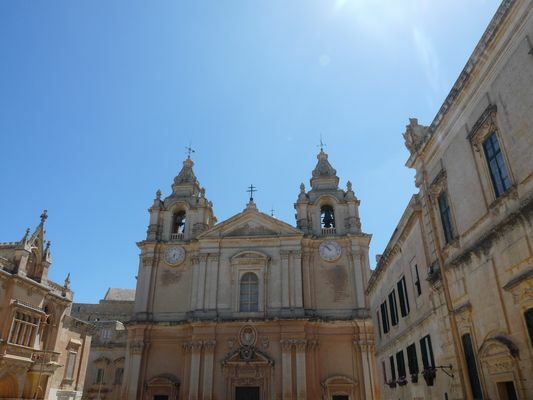 Take a trip around the churches – it is said there is a church for every single day of the year in Malta, which should be 365 churches, but actually there are a bit less of them. Just 359 all together (313 in Malta and 46 in Gozo). 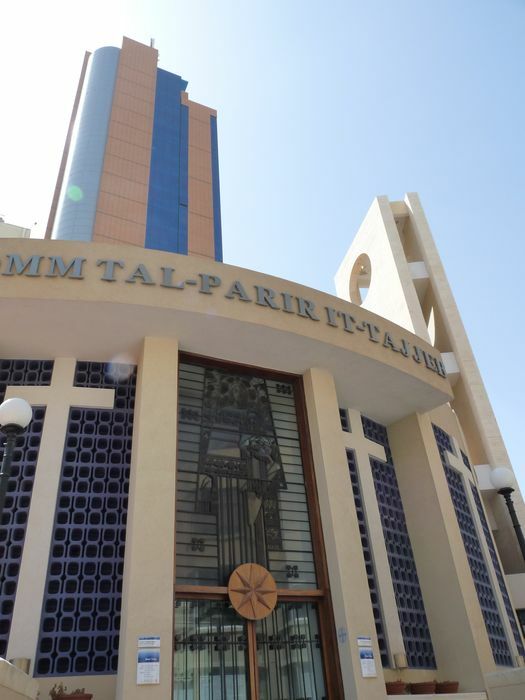 It just shows us how religious Malta is with a bit more than 1 church per 1 square kilometre. 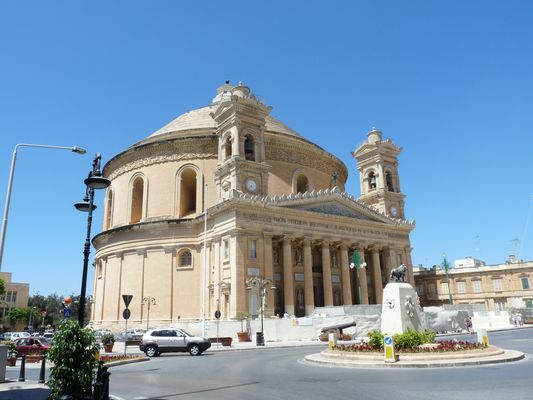 One of the nicest churches and most famous ones is so called Mosta – Rotunda Church of St. Mary situated to the North-West of Valletta. 6. 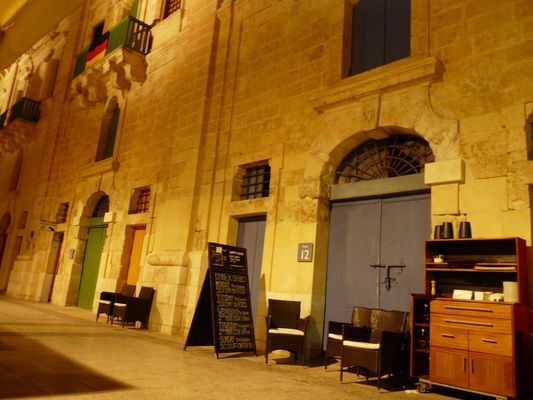 Have a dinner in the Valletta waterfront and then go clubbing there – the place looks extremely nice with all the colours at night. There re plenty of restaurants and bars to choose from, and you can always hop into the next one once you get bored of the music. We liked Browns bar. 7. 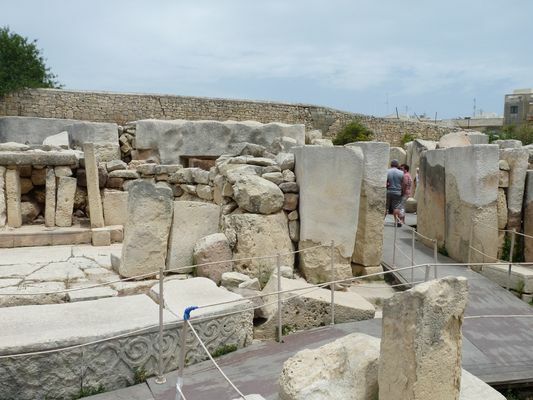 Visit Tarxien temples – if you are a fan of archaeology, then this is a must and the entrance fee is worth it. 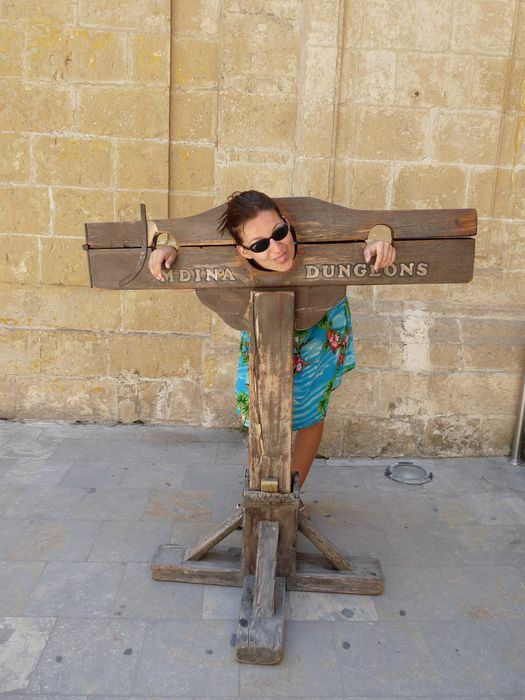 For me i was one of the nicest things to do in Malta. 8. 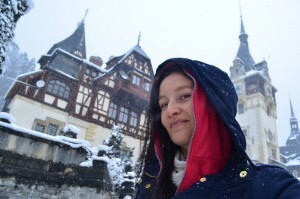 Take a photo with your head getting cut off – I think all the tourists do it so you should experience the feeling, too. Well, I mean that weird feeling! 9. Watch sunrise at the beach and then have a party there until the sunrise. 10. 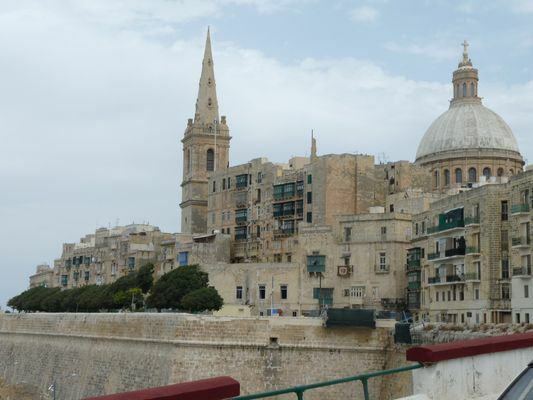 Visit Valletta – the capital of Malta archipelago, its port and old ruins. 11. 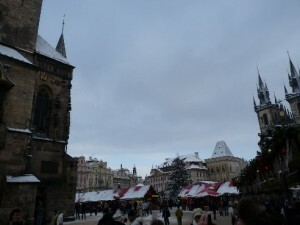 St. Julians area – the best to visit at night time, the bars and pubs area, very popular among young people. 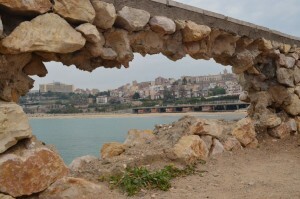 Many come to Malta just to have some fun in St. Julians and then sleep at the beach during the day. 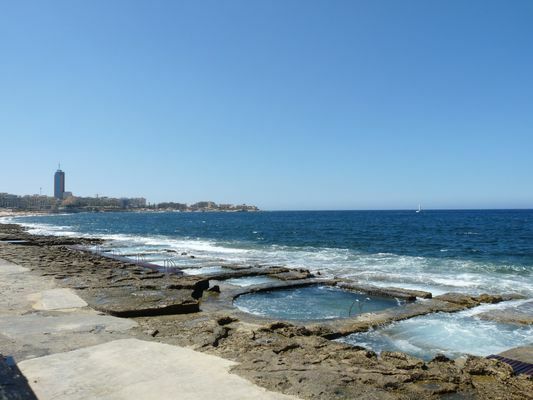 In the summer months (June to September) it can be overcrowded though, but it is definitely a must do when in Malta even though you are not a clubbing person. You can smoke shisha in many places here. 12. Go up the Hilton hotel in St. Julians – there is a restaurant on the 22nd floor which is called just 22, the view from there is amazing! 13. 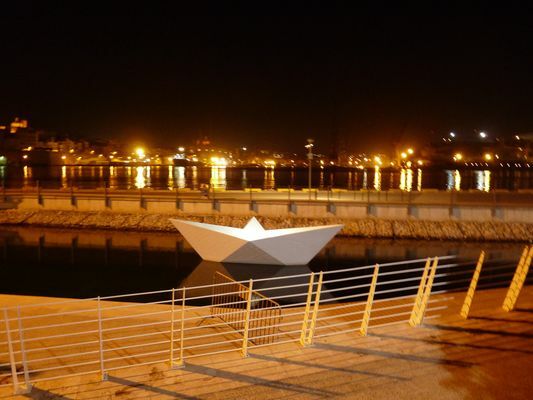 Visit Sliema and its famous ”love sign” by the Maltese architect Richard Egland in Spinola Bay between St. Julians and Sliema. 14. Enjoy the beaches – most of them are rocky ones, but they give this unbelievable taste to Malta scenery you will never forget. 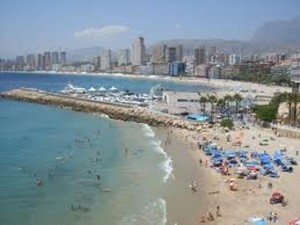 The best beaches are for example Golden Bay, Paradise Bay, Ghadira Bay. 15. Popeye village – in Anchor Bay, a film set of the 1980 musical Popeye. 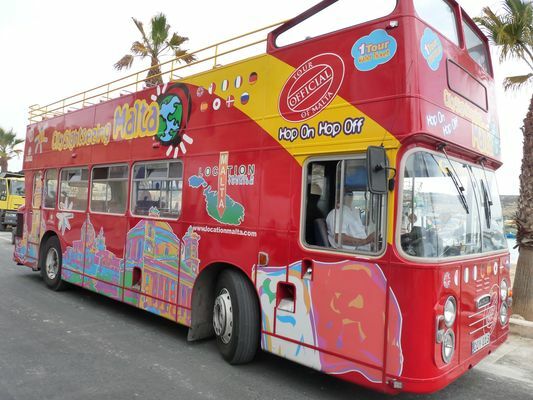 Nowadays it is an entertainment place and open-air museum, one of the things to do in Malta. So, how did you escape from the dungeons ? 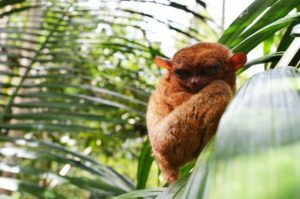 There are lots of things to recommend and if you want, visit Ocean Park for family packed action. 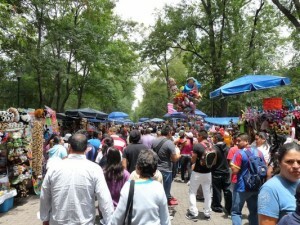 Go shopping at Temple Street Night Market and Ladies market for inexpensive goods. 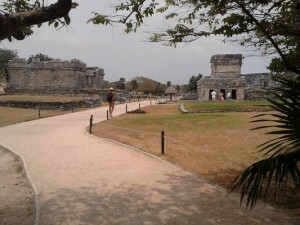 Your friend should go there for sure! 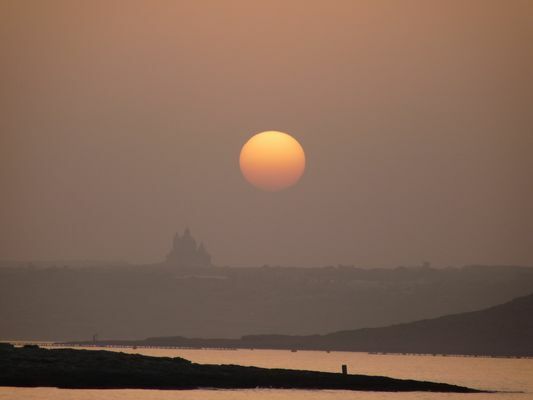 Malta has a lot to offer and unfortunately many of us do not know about it! Love it! I’ve got a friend who is ostensibly Maltese (his Dad is Maltese, but he’s never been) and it’s good to learn a bit more about his ancestral homeland. and followed you on Twitter.